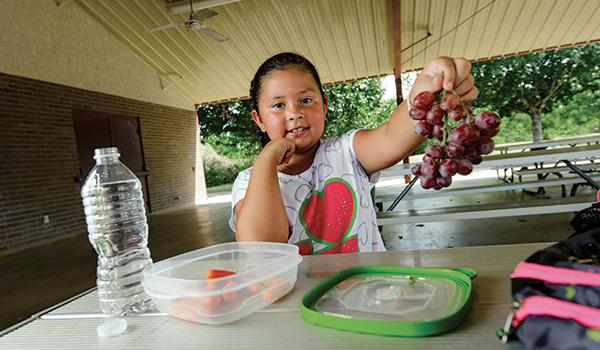 Initiative helps rural and underserved Texans be proactive in protecting their health. 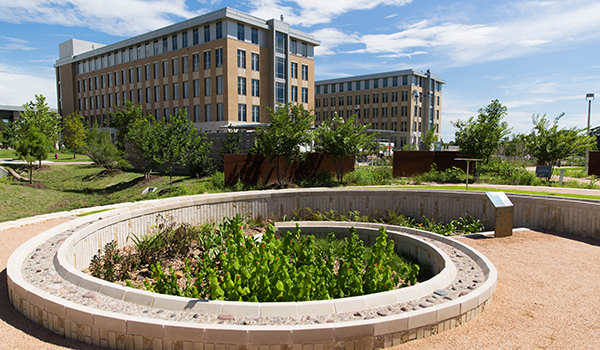 Texas A&M University celebrates the grand opening of the Leach Teaching Gardens on campus. 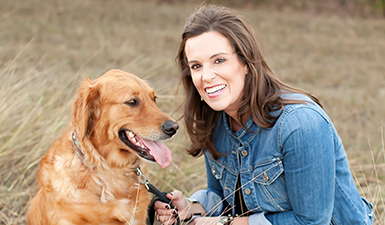 Two funds established by Linzy Woolf ’01 will provide veterinary care for veterans’ animals and support the Stevenson Center. 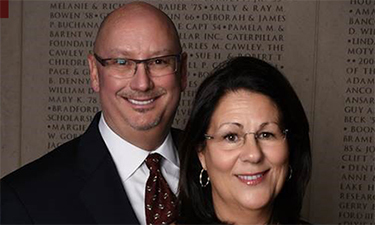 Marilyn and Steve Miller ’79 designate the Texas A&M Foundation as owner and beneficiary of their $1 million life insurance policy. 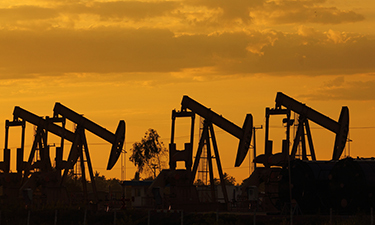 Texas A&M University launches a new entrepreneurial program for petroleum industry to better prepare students interested in the oil and gas industry. 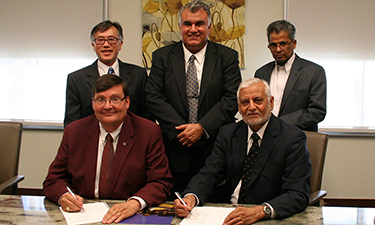 Texas A&M Foundation received a $5 million gift through the Islamic Food and Nutrition Council of America to establish a program in food diversity. 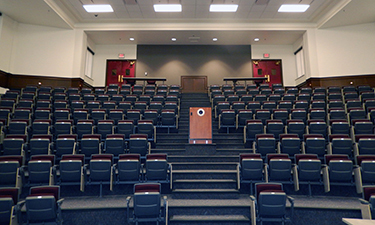 Ronald G. Carter '74 has chaired the Texas A&M Classroom Improvement Committee, leading the renovation of more than 56,000 square feet of campus. 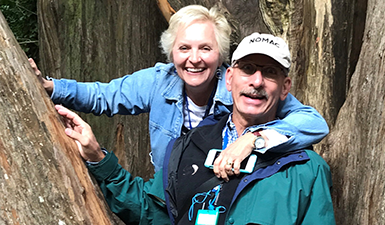 Whether you want to find a unique way to express gratitude or treasure a loved one, an honorary or memorial gift combines generosity with inspiration. 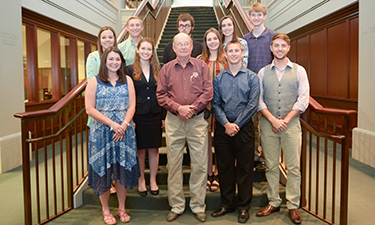 The World Food Prize Foundation honored Texas A&M University as only the seventh recipient of the Norman E. Borlaug Medallion. 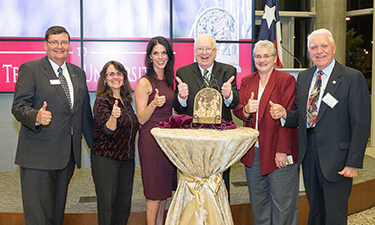 The A&M Health Science Center College of Medicine received its first one million dollar alumni gift from Jay Olen Franklin, M.D. and his wife Ana. 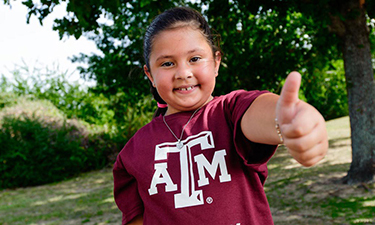 Chancellor John Sharp and Senator Juan “Chuy” Hinojosa announced the launch of “Healthy South Texas,” a novel effort to reduce preventable diseases. 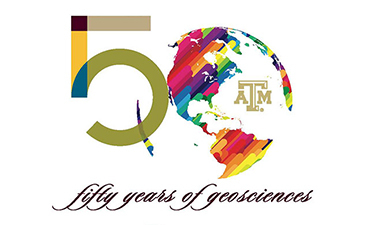 The College of Geosciences is celebrating its 50th anniversary and is looking back on a rich history and preparing for a bright future. 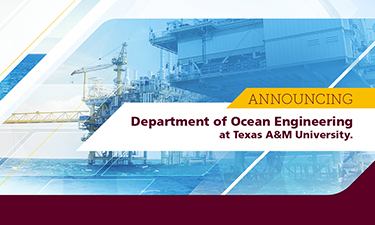 The College of Engineering has announced the establishment of the Department of Ocean Engineering, a department that combines two existing programs. 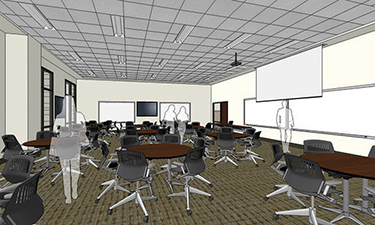 When the College of Veterinary Medicine & Biomedical Sciences moves into its new complex in 2016, the space will be larger, modern and full of light. 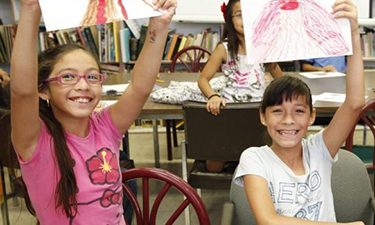 The Education Research Center at Texas A&M is pleased to announce it has been awarded a $300,000 grant by United Way of Greater Houston. 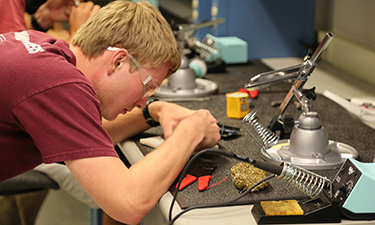 The College of Engineering at Texas A&M was ranked as one of the top 10 engineering programs worldwide by the Academic Ranking of World Universities. 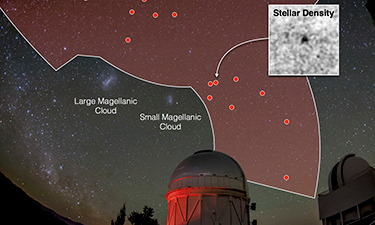 Scientists with the Dark Energy Survey have discovered eight more faint celestial objects hovering near our Milky Way galaxy. The Dept. 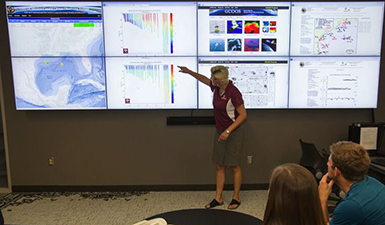 of Oceanography will dedicate the Robert O. Reid Ocean Observing Educational Facility, as a unique learning environment for oceanographers. 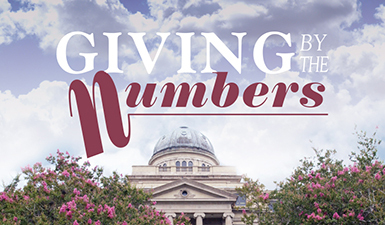 Texas A&M attracts donors who have the means and generous spirit to fund scholarships. 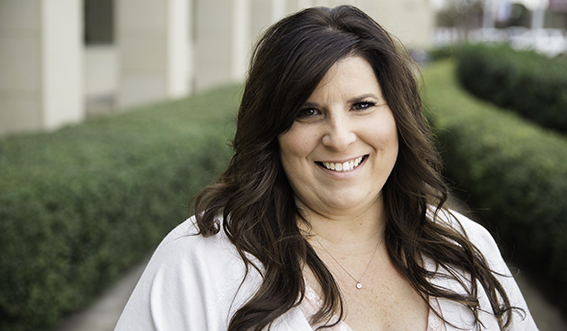 Consider these 10 benefits to funding an endowed scholarship.